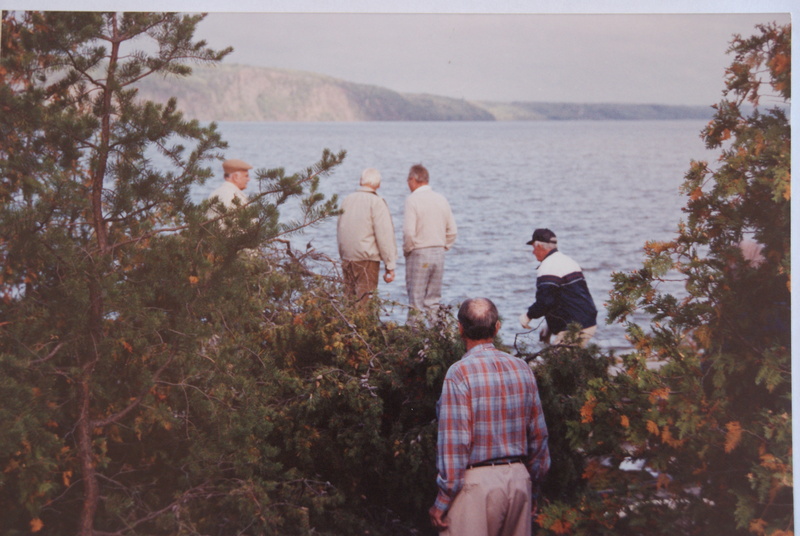 Some old friends on a walk emerge onto the shore of Lake Temiskaming for a view of Devil’s Rock. The letter L is a consonant and is spelled ell or el. L is derived from the Greek lambda and Semitic lamedh. The original letter lamedh was a picture of an ox goad or a stick for driving oxen. Words of Latin derivation account for 29% of words in the Oxford English Dictionary and 15% of words in business usage. Many of these words came into the English language during the time that the Roman Empire dominated England, others came in from the influence of the Roman Catholic Church. Latin and Latinized Greek came to be used to create binomial names for plants and animals under the Linnaean system of nomenclature. Some Latin words have entered English via French or Italian. Latin reveals itself in English most often as a prefix or suffix. Linguistics is the study of the structure of languages and the nature of human speech. Canada is lucky to have so many lakes as a source of fresh water for drinking and for recreation. Originally, these lakes and the connecting rivers acted as routes for exploration of the country. Lake Temiskaming, a part of the Ottawa River, is located in a rift valley. The cliffs at Devil’s Rock rise over 90 metres (300 feet) above the lake, which has a depth of 216 metres (over 700 feet). Be sure to wear your life jacket.